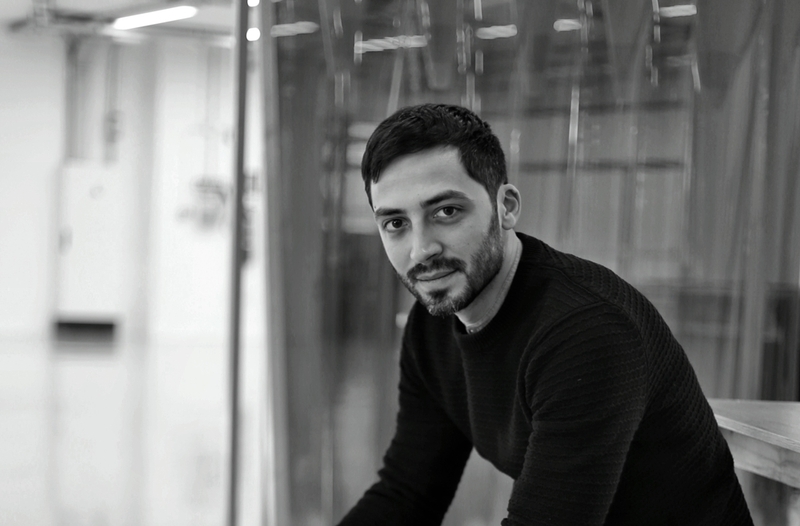 Let’s talk with Laurenti Arnault, founder of WTVOX about Reshape platform. The WTVOX is a Blog driving innovation in fashion through digitization and wearable tech. based in London. WTVOX is constantly in contact with the fashion innovation reality by interview and article about Wearable technology, fashion technology, 3d printing, smart clothing and sustainable fashion. Read all the article on WTVOX web!